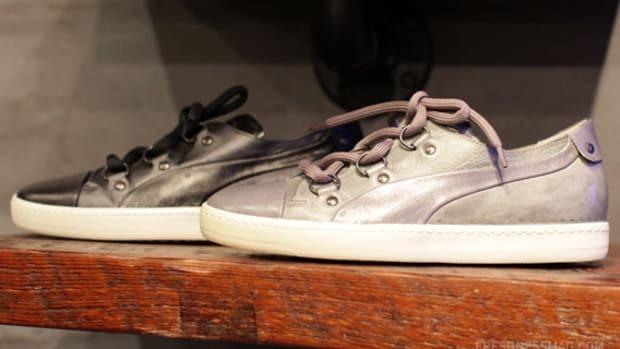 In addition to the previews of PUMA Jasper and PUMA Clyde for Fall 2011, our brief visit to the new PUMA Showroom in New York City also yield the new Roma CC. 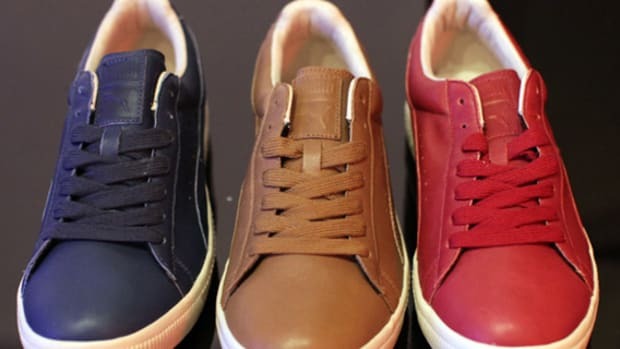 A reflection of the leisure lifestyle found in the eternal city of Rome, PUMA introduced the Roma as part of its Summer Olympic product line in 1960. 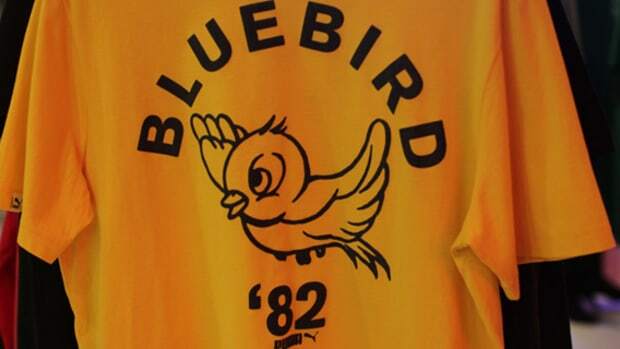 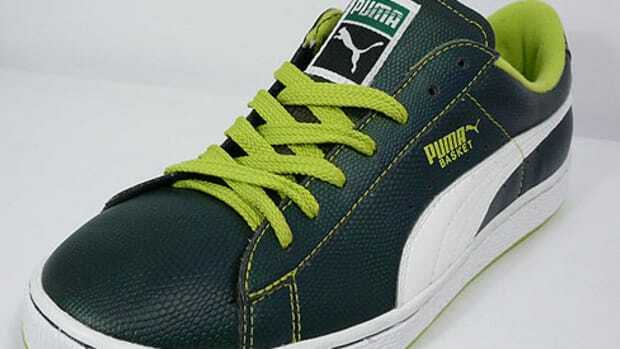 Its design remained pretty much the same till this new variant. 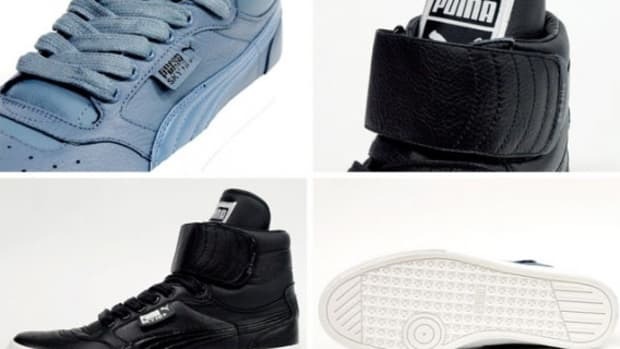 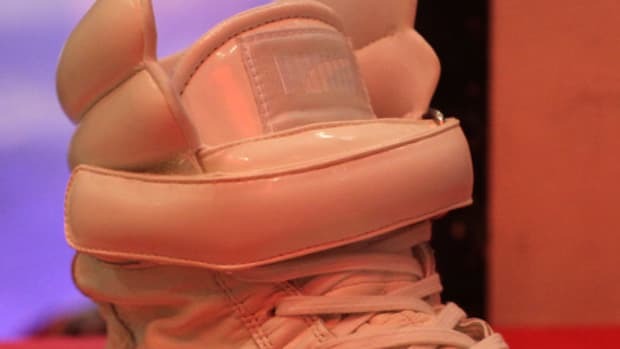 A seamless form shaped out of a one-piece leather, what was striking about its appearance is the lack of any branding, with the exception of embossed lettering along the side and the puma icon on heel tab. 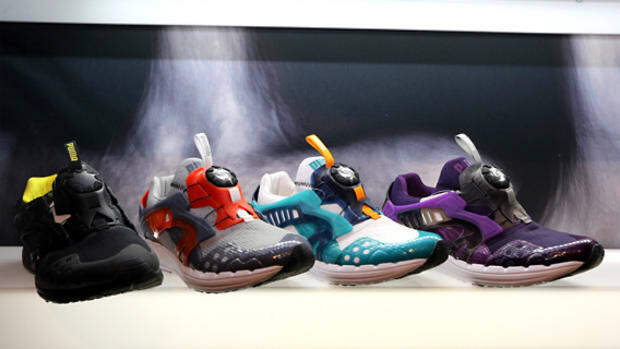 As PUMA&apos;s design team pointed out, it was their desire to test out new boundaries in production. 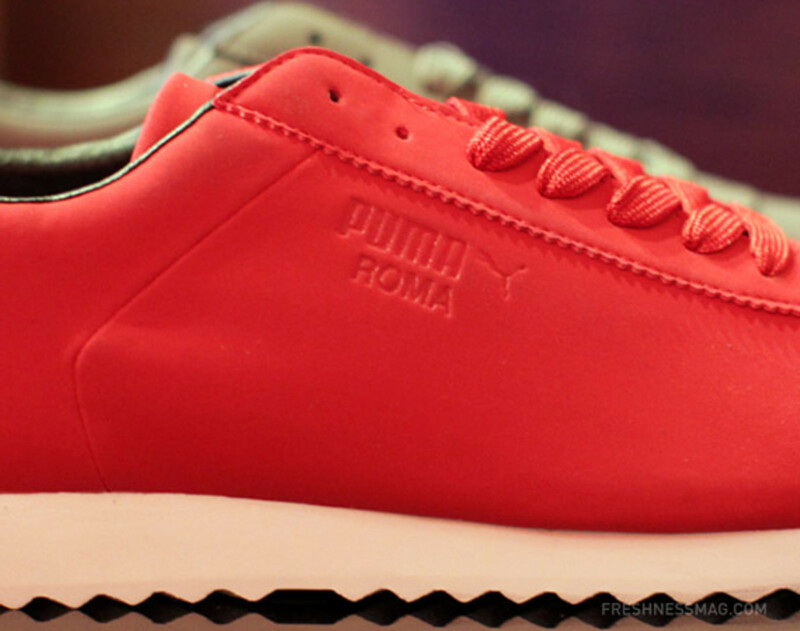 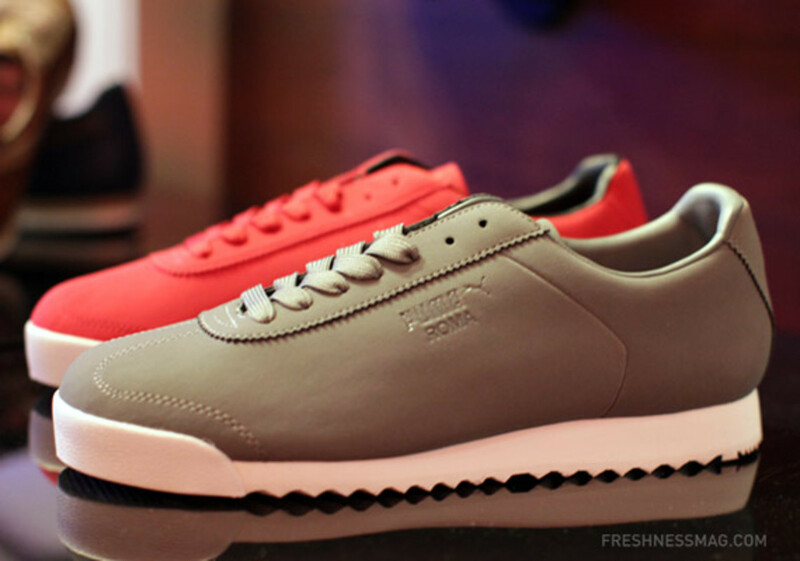 Thereby, this will be the lightest and sleekest PUMA Roma to date. 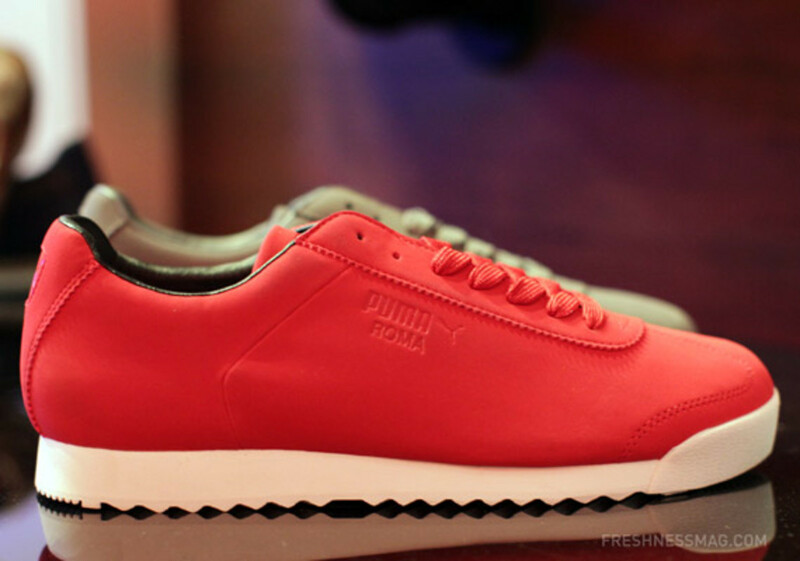 Set to be available around late Summer at all PUMA retail locations.